I’m intrigued and amused by the legacy of Tetris, in so many ways. It’s caught the attention of numerous scientists who study cross-entropy, artificial intelligence, and norm-based social learning. I love it for its connections to spatial abilities, as talked about here, and here, and here. Its ability to focus your mind may even help with post-traumatic stress disorder. And we even have insight into those games that end so poorly. 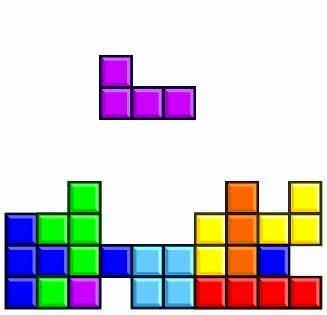 Tetris – the magical game. This entry was posted in games, spatial thinking. Bookmark the permalink.